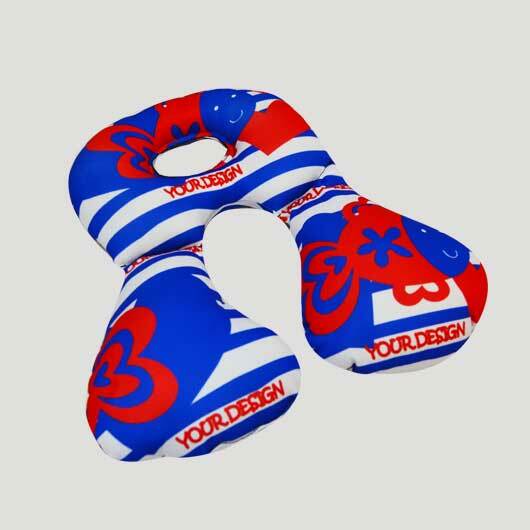 Neck pillow is needed for comfort while traveling, either with car or plane. 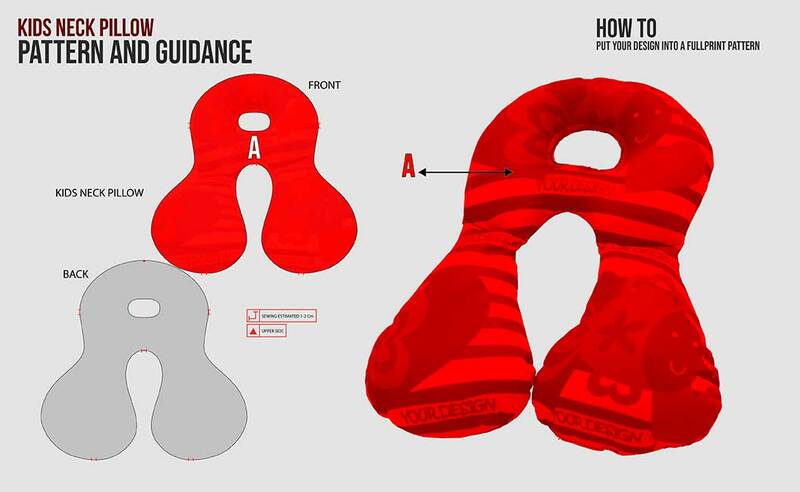 Especially for our little ones, commonly they are difficult to get sleep when traveling far. 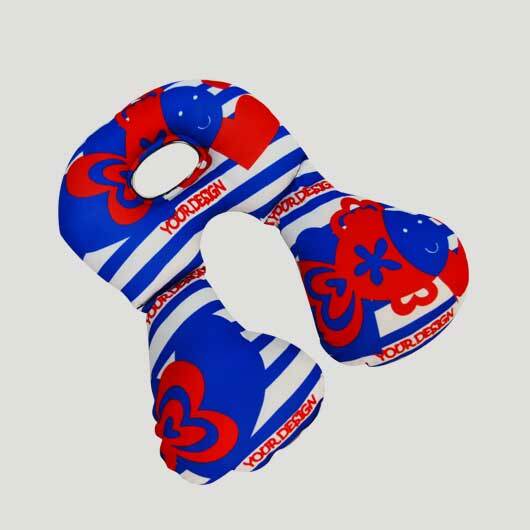 The soft kids neck pillow clearly will make them sleep tight. 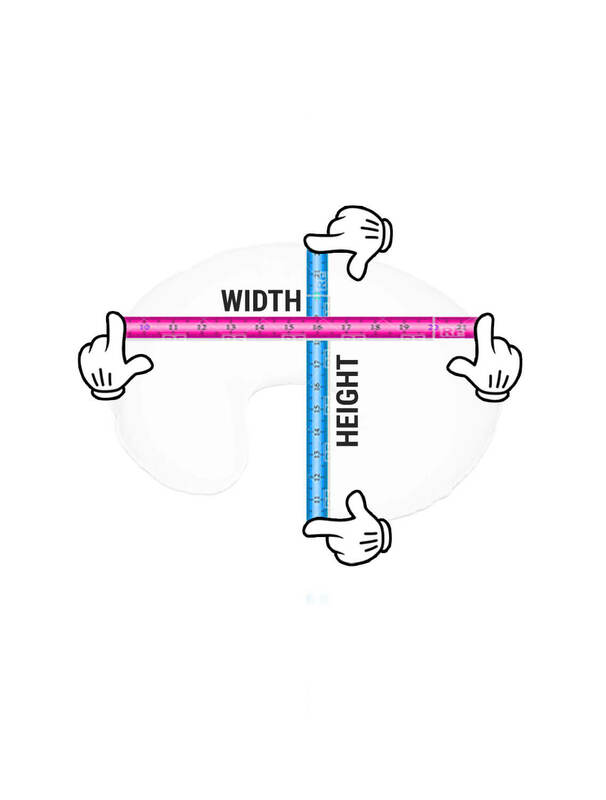 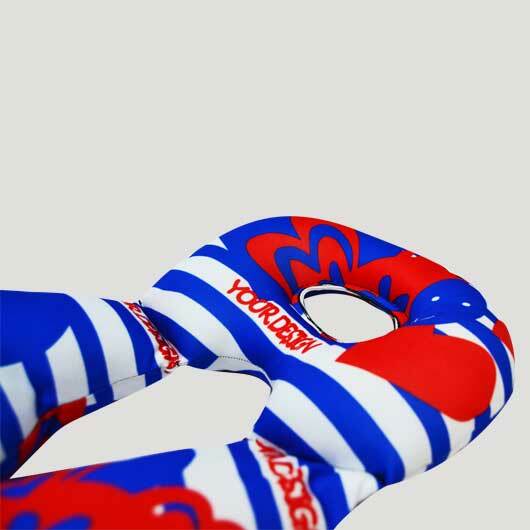 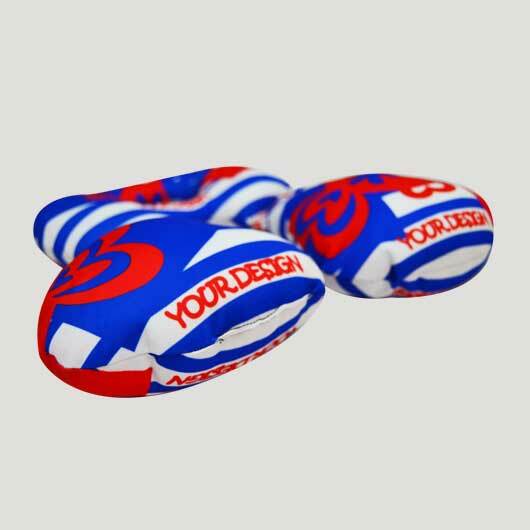 Neck pillow looks monotonous with the same design, that is why we create neck pillow that can be designed with favorite characters or even with your kid\'s photography. 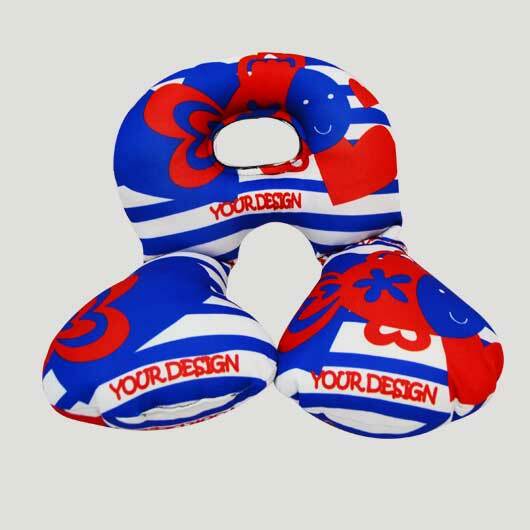 Let\'s create kids neck pillow for our little ones with any pictures and patterns can be applied. 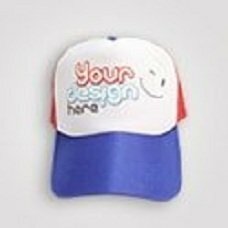 Access our simulator, upload design, and order.